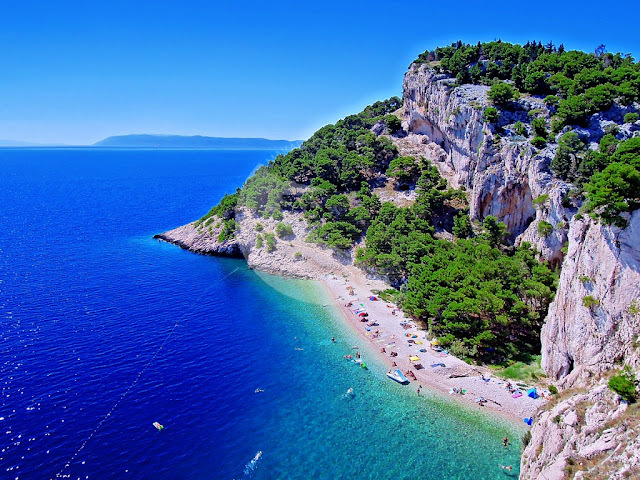 Croatia is an ideal choice and definitely a good opportunity to spend a relaxing holiday. As well as the ferry lines, there are also high-speed lines operating between Italy and Croatia. Local car ferry services connect the following islands with the mainland: Cres, Lošinj, Rab, Pag, Ugljan, Pašman, Olib, Silba, Premuda, Rivanj, Ist, Molat, Sestrunj, Žirje, Kaprije, Zverinac, Rava, Zlarin, Dugi otok, Iž, Šolta, Brač, Hvar, Vis, the Pelješac Peninsula, Korčula, Lastovo and Mljet, Šipan. Local ship and high-speed lines connect other inhabited islands where there is no car traffic. Seasonal line links: Pula – Unije – Mali Lošinj – Ilovik – Zadar. Dubrovnik area: Šipan, Lopud, Koločep. The main Croatian ship passenger carrier maintains the majority of regular, international and domestic car-ferry, ship and high-speed lines. Its head office is in Rijeka. Permanent: Umag, Poreč, Rovinj, Pula, Raša Bršica, Rijeka, Mali Lošinj, Zadar, Šibenik, Split, Ploče, Korčula, Vela Luka, Ubli and Dubrovnik. During the summer season: ACI Marina Umag, Novigrad, Sali, Božava, Primošten, Hvar, Stari Grad (Hvar), Vis, Komiža and Cavtat.